LiveLife Therapy Solutions, Inc. (LLTS) has administered the Technology for HOME grant since 2013. Sue Redepenning is the owner of LLTS, and the program manager for Technology for HOME. LLTS utilizes a team of highly trained Occupational Therapists, Physical Therapists, Speech Therapists, and Assistive Technology Professionals to provide assessments and training for people needing assistive technology (AT). Sue Redepenning, President, LiveLife Therapy Solutions, Inc.
Sue Redepenning is the Program Manager for Technology for HOME. She has been an Occupational Therapist (OT) for 30 years working in a variety of rehabilitation settings, including acute and home health settings. She has run two small businesses of her own with related to occupational therapy: one selling adapted products from 1998 to 2000, and the other providing driver’s rehabilitation and AT services from 2001 to 2005. She has worked with people of all age groups and a wide range of disabilities. She is a licensed OT and a licensed driving instructor in Minnesota. She has advanced training in Functional Capacity Evaluations and Ergonomics. She has presented at local and national conferences on a variety of subjects related to occupational therapy and AT. She wrote a book on the OT’s role in driver’s rehabilitation for the American Occupational Therapy Association (AOTA) in 2005. Also, she collaborated on a chapter for a national book on Driver’s Rehabilitation across all professions and was on the Lead Panel of Experts for AOTA’s Driver’s initiative in 2004. 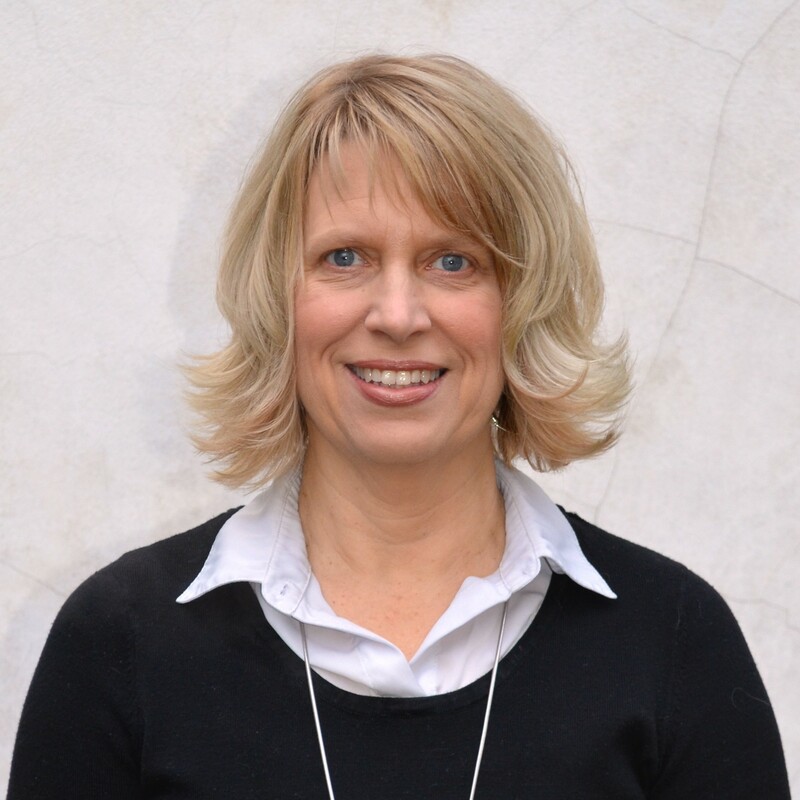 She is an active member of the Rehabilitation Engineering and Assistive Technology Society of North America (RESNA) and is currently the super chair of RESNA’s Professional Specialty Group. Your ability to access all of the information on our web site, in a comfortable manner, is extremely important to us. We are always open to your experiences and ideas, and want to be available to you if you are having difficulty with web site access. In such instances, please contact us. It’s important to us that our web site be accessible to everyone, regardless of disability. We work hard to do that by using accessible web design practices that are grounded upon elements of the World Wide Web Consortium (W3C), Web Content Accessibility Guidelines (WCAG) 2.0 (A, AA and AAA), and standards outlined in the United States’ Rehabilitation Act of 1973, Section 508. The slide deck below provides even more information about the Technology for HOME program and the services delivered.